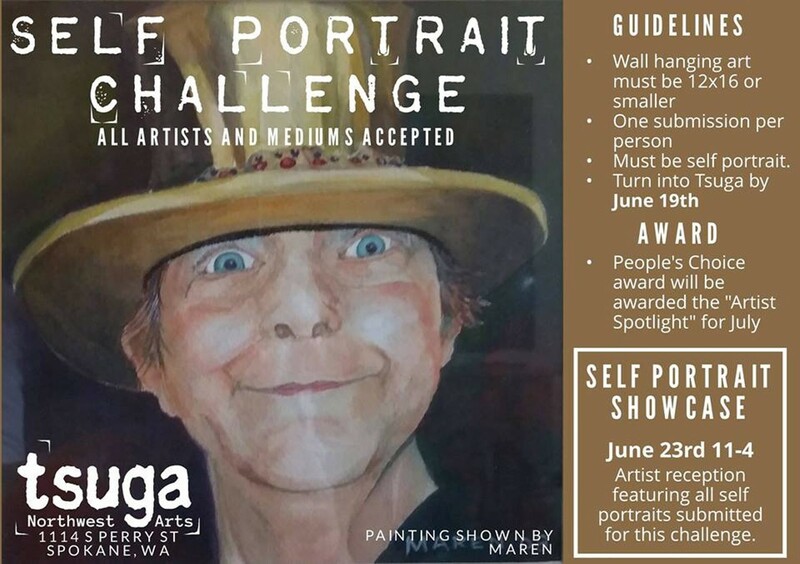 A juried "art challenge" showcase of 2D and 3D self-portraits submitted by local artists. Deadline June 19. Exhibit June 23-July 31; gallery open Tue-Sat (times vary; see FB page for details).